Looking for service & parts? At Pioneer Motor Group our highly qualified technicians and staff can help you get what you need for your car. 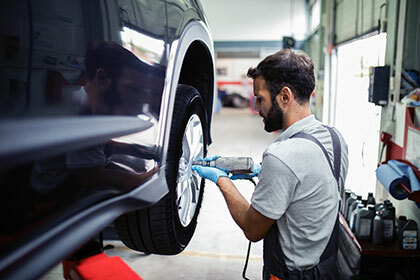 Let them answer your questions and help you find the right parts for your vehicle or take advantage of the convenient option to book your service appointment online. Regardless of your vehicular needs you can experience expert service at a fair price. Our service garage is decked out with the newest technology, diagnostic tools and equipment available to help make sure you get exceptional service in a timely manner. Whether you need your car looked over, an oil change, or just new windshield wipers, when you come to us you can experience top tier customer service, guaranteed. We are currently serving Langley and the surrounding area.